LottoNL-Jumbo has presented its special outfit for the 2018 Tour de France. The Dutch team has had to change its normal kit due to the similarities with the Yellow Jersey. This is not the first time the Dutch team has had to make changes to its kit in the French grand tour. 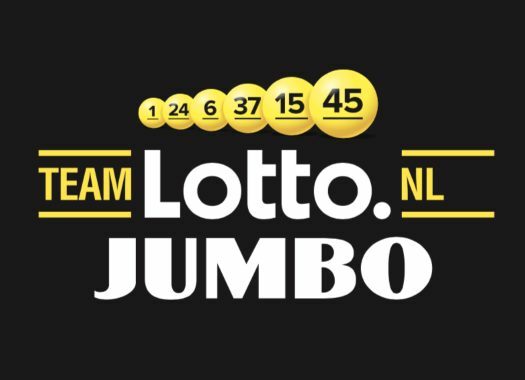 In 2015 and 2017, LottoNL-Jumbo already had to redesign its jersey to avoid that the riders of the team would be confused with the leader of the race. The new jersey features a back and front in black colour, while the sleeves are going to be yellow, making it the other way around from the kit the team normally wears, which sports a yellow body with black sleeves. The Dutch team made the announcement in a video in which it is also visible that Steven Kruijswijk will be starting in the French race. Hot or not????? Revealing our special @LeTour cycling shirt!